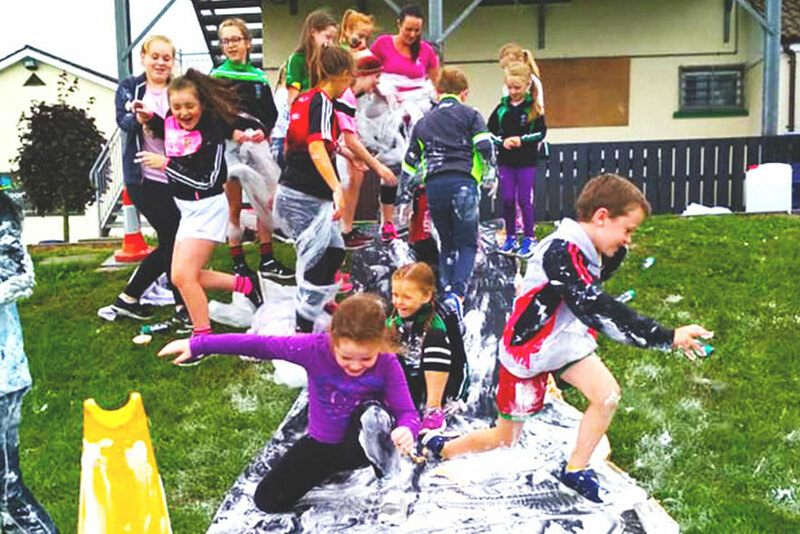 In July and August, our peripatetic staff delivered outdoor play sessions to the children and young people of Newry, Mourne and Down District Council. Making creations with art materials, dressing up as princesses and superhero’s, baking mud pies and mud smoothies, creating forts in competition with each other, and sticking hands into jelly and shaving foam. 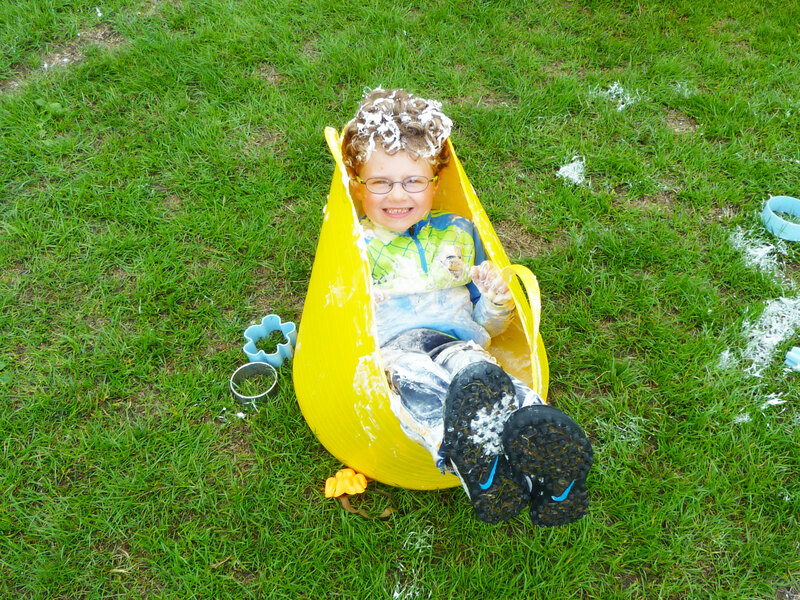 The children had fun exploring and discovering new games, going on new adventures, and getting messy! 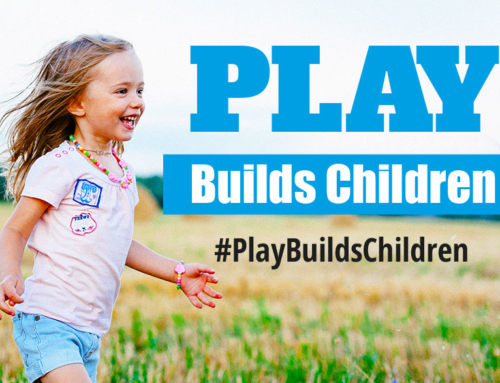 Many thanks to all those community workers who came to training and helped out on the play days, the hosting community groups who provided those beautiful green spaces, and most importantly the children and young people who brought so many laughs, smiles, and fun to our summer! Our work with Council Areas continues in Armagh, Banbridge and Craigavon (ABC), Newry, Mourne and Down (NMD), and Causeway, Coast and Glens (CCG). 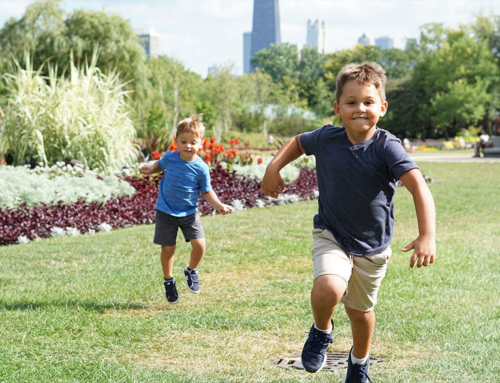 ABC Council recently commissioned PlayBoard to deliver a 4 session inter-generational programme, engaging P1 children with their grandparents in traditional street games and playground rhymes during the month of November. A further 4 session programme will take place in February 2019. 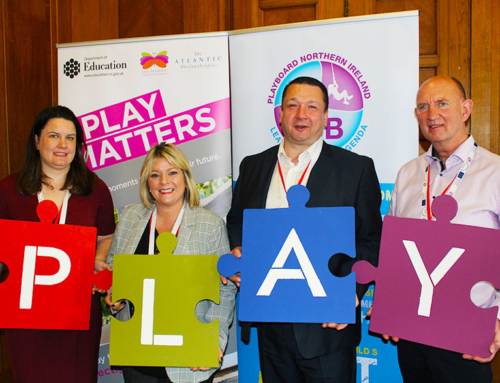 Consultation work continues to progress in NMD Council areas, with 2 Community Play Areas being officially opened in September and October, with a further 3 to be opened before Christmas. 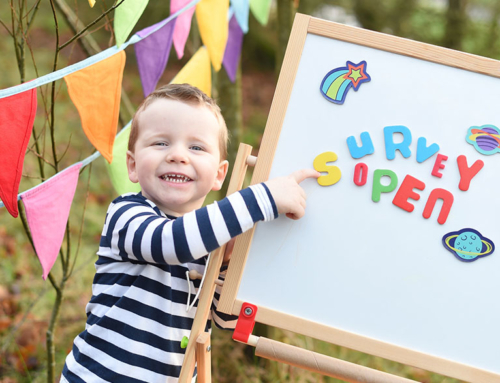 To date 1400 children and young people, along with parents, carers and community providers have responded to online surveys during a consultative process for 16 community play areas within the district. 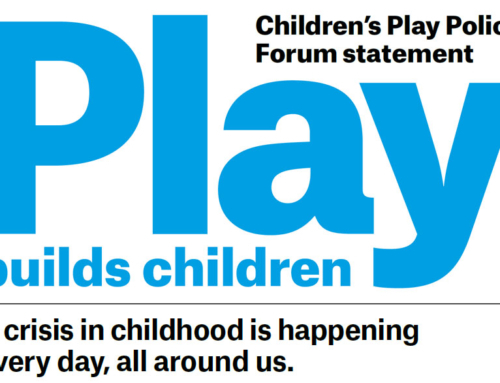 On the back of PlayBoard’s work on the play strategy in CCG Council, 65 children and young people engaged with our Play Participation Officer to have their say in the development of inclusive play areas in Limavady and Aghadowey.